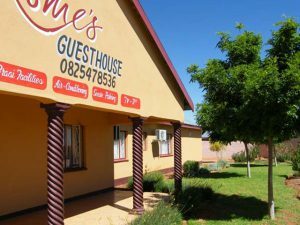 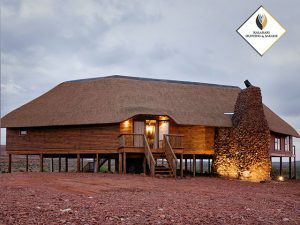 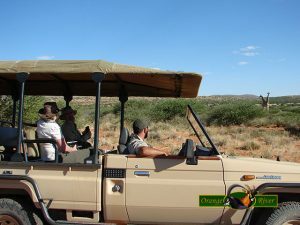 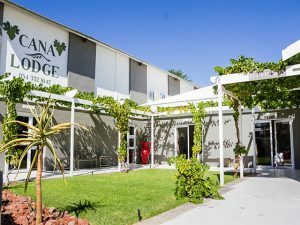 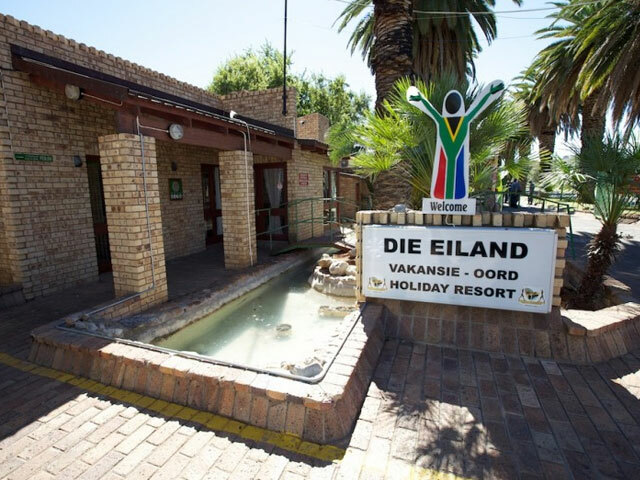 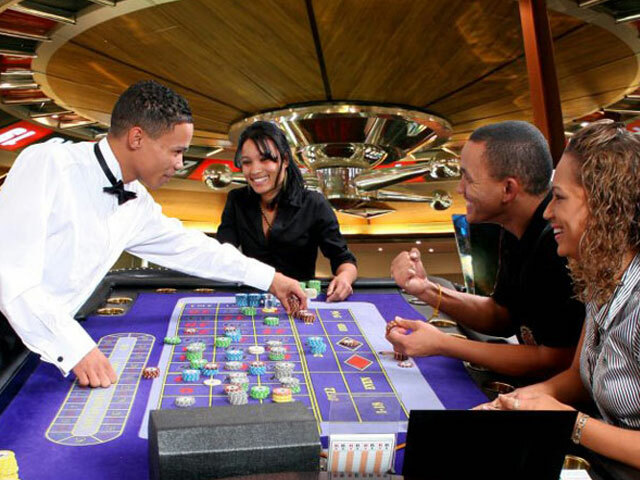 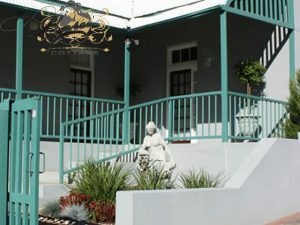 Upington Accommodation has sparked in winding tourism possibilities. 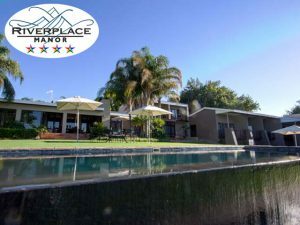 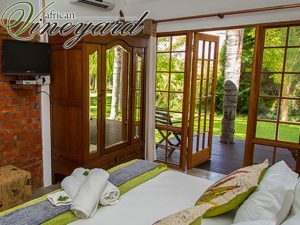 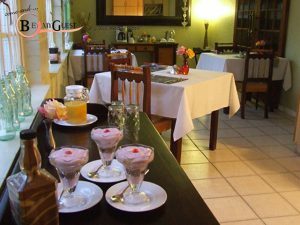 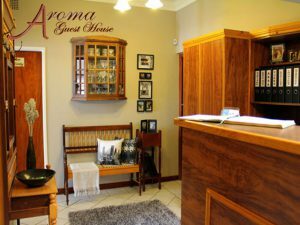 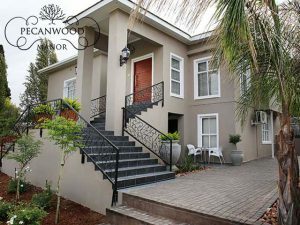 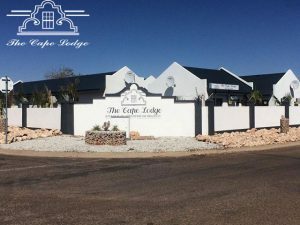 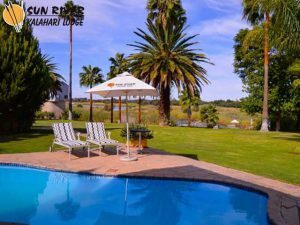 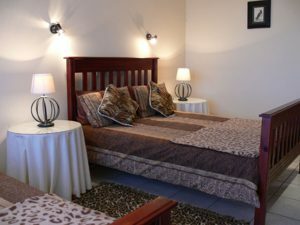 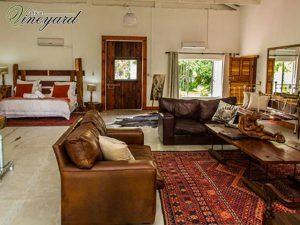 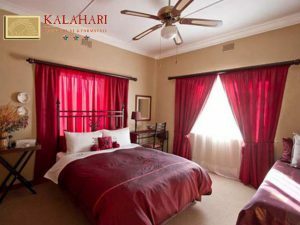 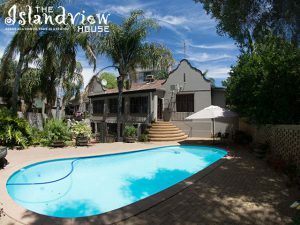 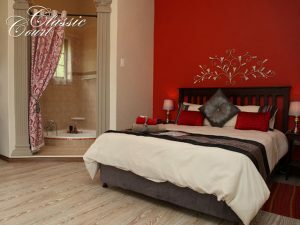 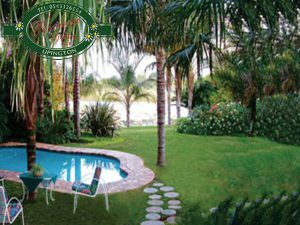 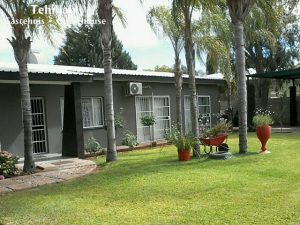 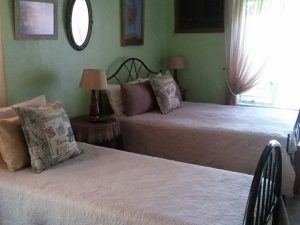 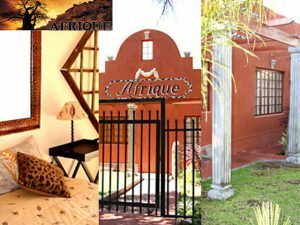 The special charm and the cozy mood of Upington Accommodation will make you sense its special intimate atmosphere. 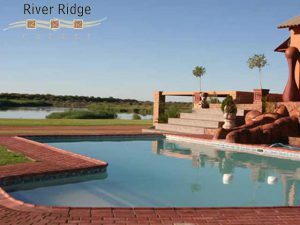 The beautiful river gives way for various luxury landscapes, guesthouses and holiday resorts which fulfills any tourist’s needs. 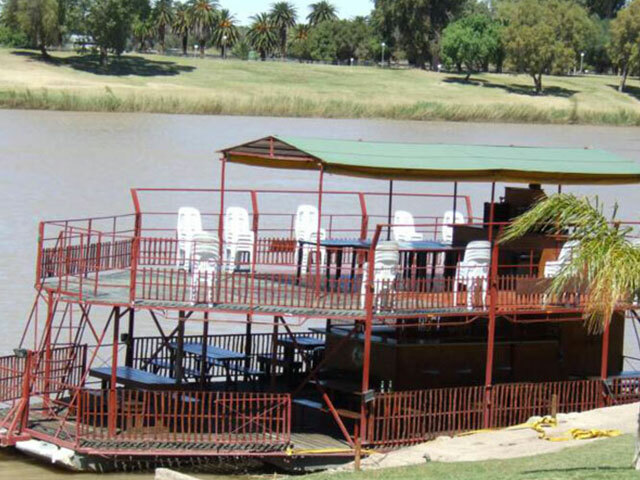 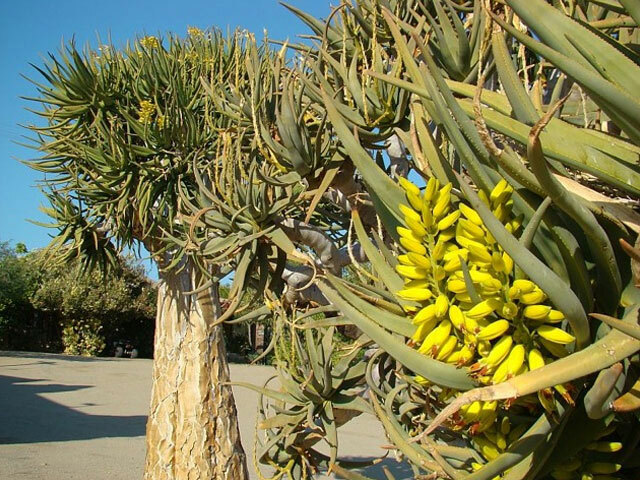 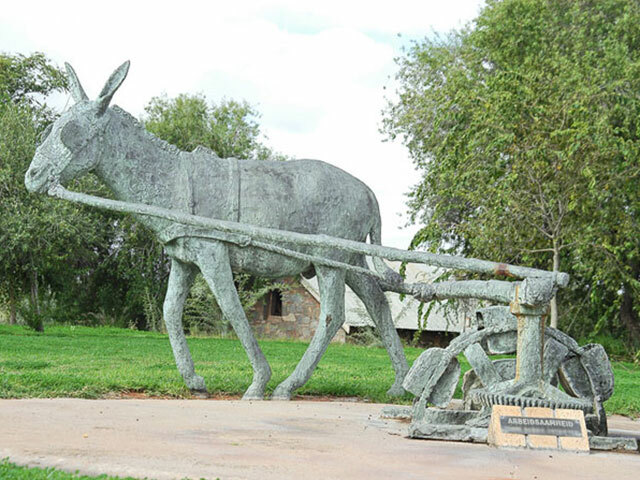 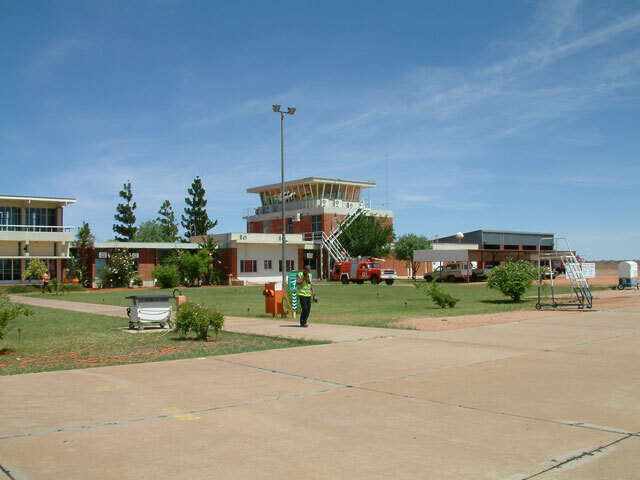 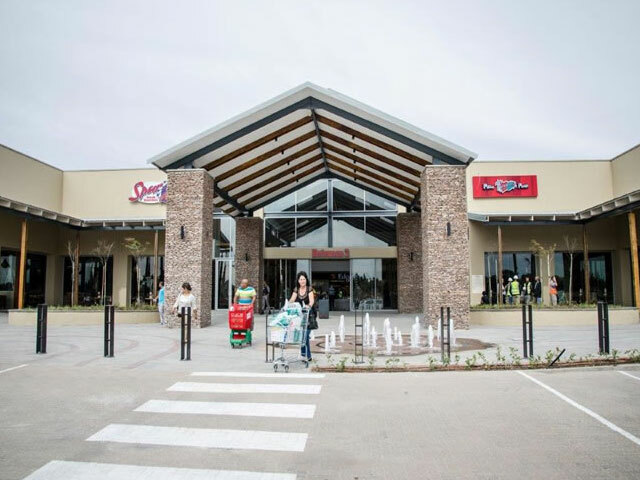 Upington is the gateway to the central Northern Cape’s most famous tourist destinations. 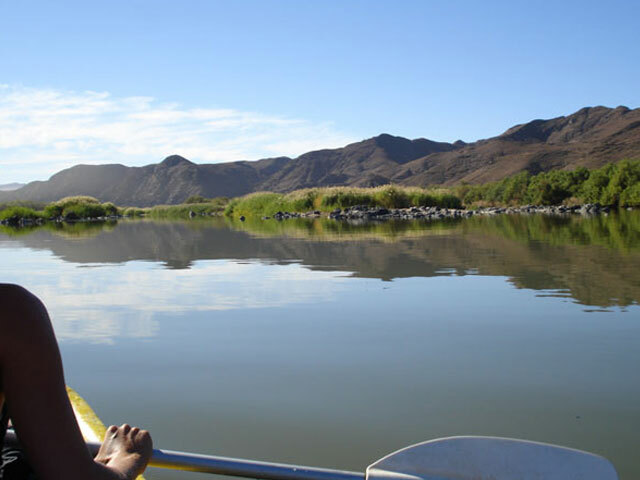 Augrabies National Park with its stunning waterfalls and Namaqualand flower species are of the major tourist destinations, while nearer towns such and Keimoes, Kathu, Kakamas and Olifantshoek provide their own unique tourist attracts. 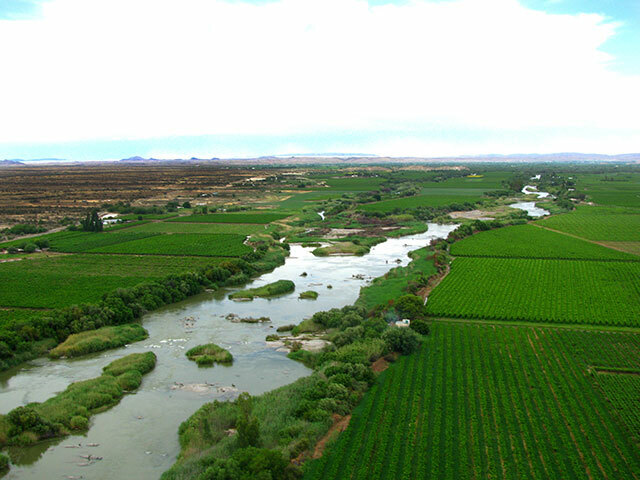 The town is known for its warm climate and dry landscapes, but do not forget about the fertile and green Orange River valley offering an oasis and pumping new life into the thirst. 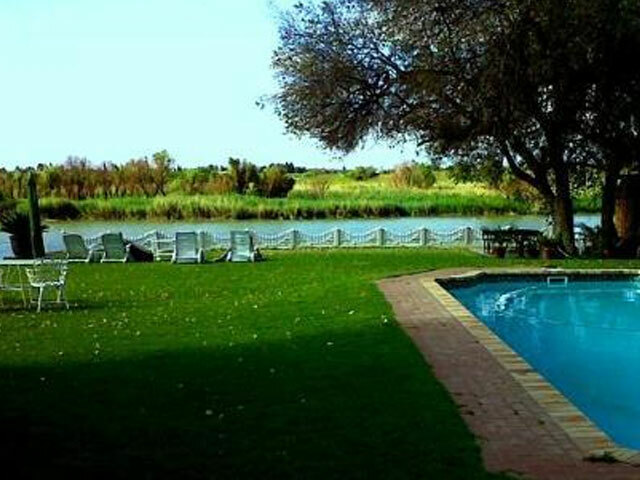 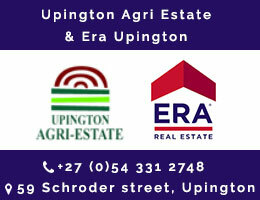 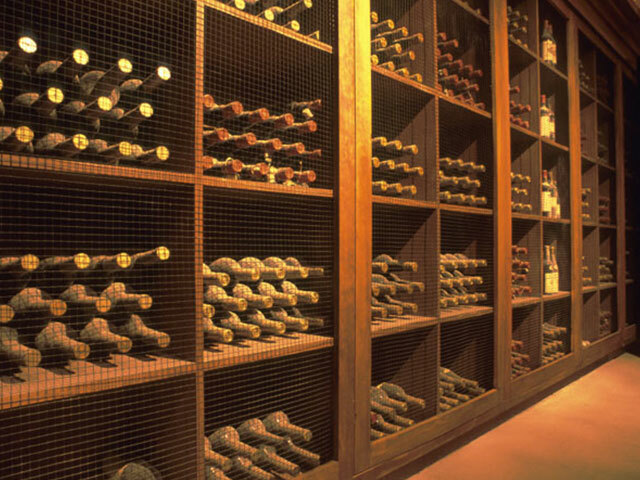 Upington is located on the northern banks of the Orange River and is surrounded by irrigated vineyards. 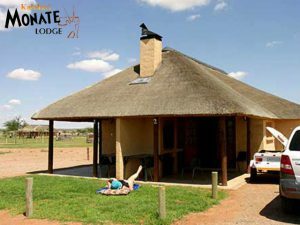 The hottest month of the year is January, with average daily temperatures swinging from 36 °C (97 °F) to 20 °C (68 °F), while in the coolest month of July temperatures range between 21 °C (70 °F) and 4 °C (39 °F). 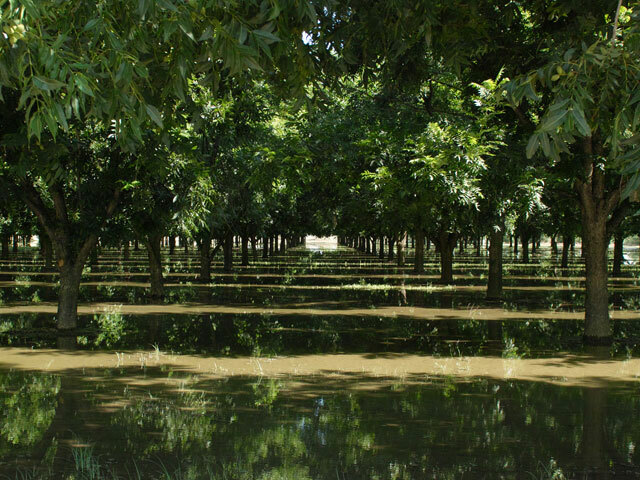 Also the driest month of the year, July sees an average rainfall of only 2 millimeters (0.079 in), while the wettest month of March sees 37 millimeters (1.5 in). 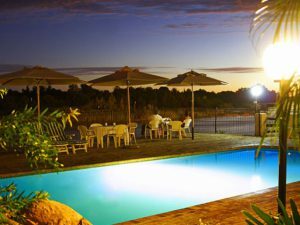 Upington has been noted as being the sunniest location on the planet for three months of the year, from November through January. 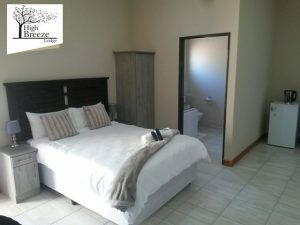 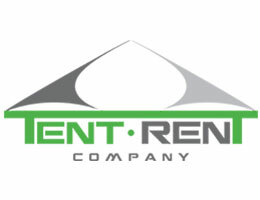 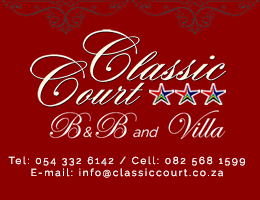 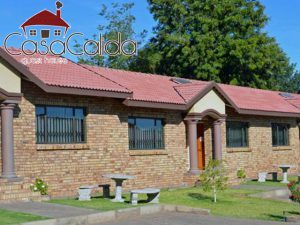 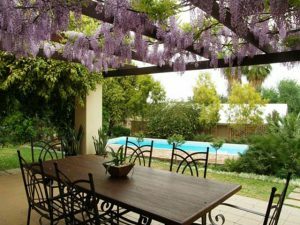 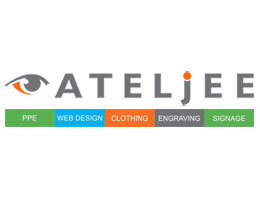 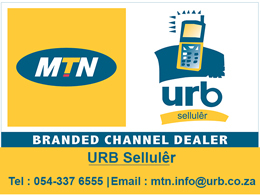 Please feel free to browse through all the nice options for accommodation.